Overwatch director Jeff Kaplan recently argued against the addition of mouse and keyboard support to consoles. Whether it is best for gamers to use mouse and keyboard or analog control sticks to play multiplayer shooters like Overwatch has been a long-standing subject of debate. Some have advocated for the use of mouse and keyboard controls on consoles, not least of them the Xbox boss Phil Spencer, who has said his team wants to add such support to the Xbox One in the future. Responding to a fan on Twitter, Spencer said mouse and keyboard support for consoles provides an advantage to gamers. Nevertheless, he added that he plans to let the studios decide what is best for their games. The mouse and keyboard combination provides better control for precision aiming in real time strategy games. While gamers can never seem to perfect their aim using sticks, some players can have an advantage using a mouse and keyboard setup. Spencer’s statement seems to be an indirect response to Kaplan’s earlier remarks, stating that Overwatch “objects to the use of mouse-and-keyboard on console.” Blizzard Entertainment, developer of Overwatch, is currently in discussion with Sony and Microsoft over the use of input conversion devices on consoles and the potential addition of keyboard and mouse controls. According to Kaplan, Blizzard has called on Sony and Microsoft to choose between prohibiting conversion devices and mouse and keyboard controls from consoles and adding support for those controls. Some players have developed ways to enable converters and mouse-and-keyboard controls on consoles, though the Xbox One does not officially support these controls. What is your opinion on mouse and keyboard controls on console? Do you prefer this setup? 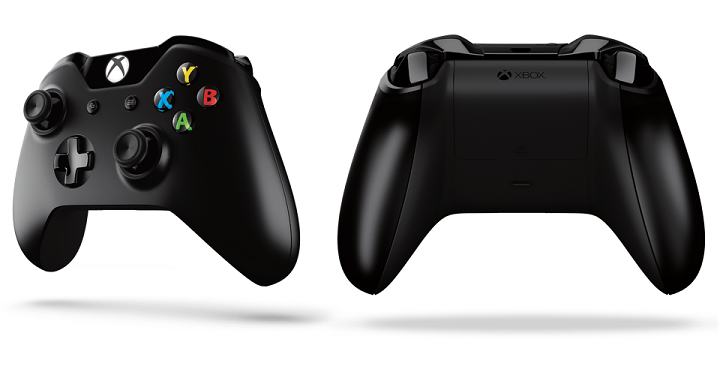 Do you want to stick with the traditional console controller? Be sure to let us know in the comments.